Established in 1985, Rainbow Group are environmental demolition and civil engineering contractors based in Padstow, NSW. 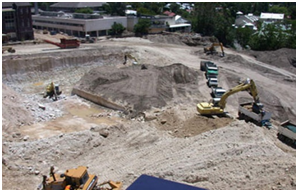 Their services include construction, excavation, demolition, remediation and water treatment. Rainbow Group has a renowned reputation with the major oil companies and has decommissioned many service station sites for these companies in the Sydney and Brisbane CBD, as well as their respective states. 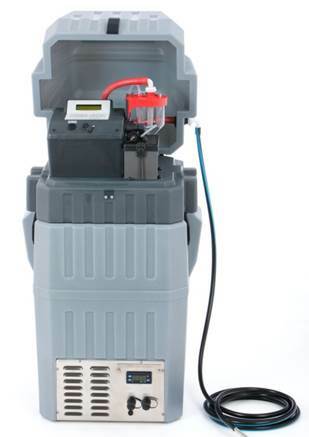 Rainbow Group required a portable water sampler for some contaminated site remediation work. Ecotech offered Rainbow Group the Maxx TP5C, which exceeded their expectations and requirements. Rainbow Group initially rented a unit and was highly satisfied with its performance leading them to purchase one. The customer used the product with no problems for the duration of the project. This sampler was found to be versatile for a variety of projects due to its low maintenance requirements and solid outer shell.